I have been spending the last six months or so enabling a large-scale IT transformation by combining Kanban with some of the principles and methods taken from the lean startup world. The major problem with the existing method as it exists so far is that our minimum viable changes (MVC) lacked an overarching change lifecycle. We need a better approach to accelerate learning, an obvious one (in retrospect) is to make sure minimum viable changes are designed, socialized, and introduced in order of the highest risk. I have supplemented the method to include a lifecycle that tries to accelerate learning in the right sequence for organizational change. My inspiration comes from two separate sources. 3. systematically testing the assumptions behind the change, iterating through an adopt, observe, and learn cycle similar to the validated learning cycle recommended by lean startup evangelists. I call this cycle Validated Change. The Change Canvas facilitates planning a change program in a way that is that is fast, collaborative, and deliberately imprecise. The constraints of the size of the sections in the canvas encourages change agents to distill the plan into a form that is easy to communicate, and more important easy to change and easy to throw away. 6. Required Investments - list known hard constraints in terms of time, budget and people time. Write down known barriers to change. 9. Communication - mark down how you plan to communicate change. Note both high touch and push-based methods of communication necessary to collaborate with your guiding teams, and also taken note of other communication channels you plan to use as the change skills across the organization. 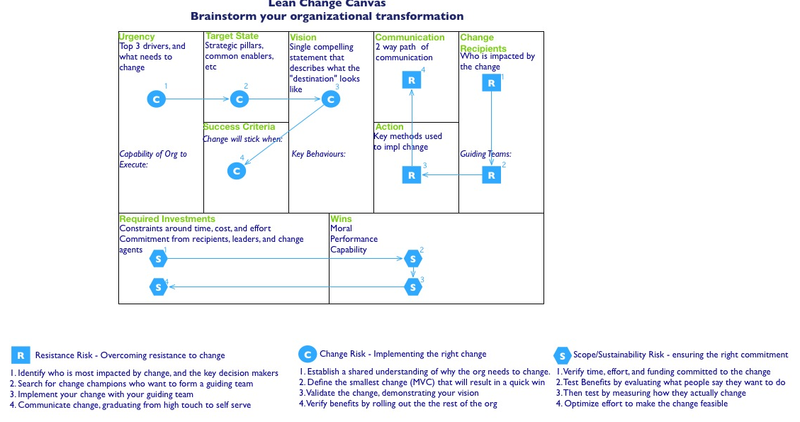 Change agents collaborate to build an overall change canvas, and then create several refinements scoped down to represent the first Minimum Viable Change that would be introduced to the organization. Canvases are evaluated according to their ability to express a MVC that that accelerates learning and mitigates the most severe change risk. 1. Resistance to Change (Urgency) - target the initial change effort on members of the organization who are most able to identify with current pinpoints. The goal is to target your change efforts towards individuals who are feeling the pain stemming from current problems that the changes meant to address. 2. Ease of Collaboration (Communication)- initial change efforts need to be focused in such a way that problems can be collaboratively solved by guiding teams. Try to choose a plan that allows your guiding team to work in a high touch session, prefer face-to-face over distributed and/or dispersed teams. This won't guarantee your executing the rate change, but it will accelerate your learning. 3. Sustainability of Change (Investment/Benefits)- the success of the change is largely a factor of the actual commitment to leadership is willing to provide to that change. Securing bottom- Up commitment is equally critical. Choose A plan that gets the most commitment from sponsors, and secures the space necessary for the guiding team to be successful. Key stakeholders and decision-makers are required to evaluation each MVC Canvas and select the one that tackles the riskiest elements first and provide the maximum value. 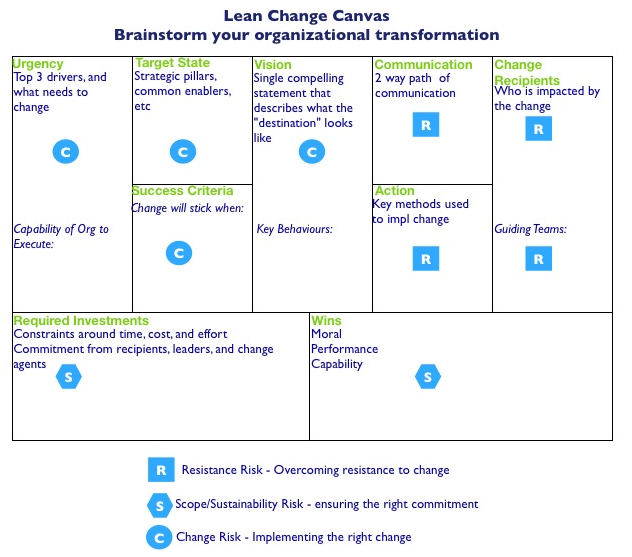 At a macro level, change agents refine the canvas over time as they learn more about what is required to make the change successful. Change agents revisit the canvas following the 8 steps iteratively, in order to maximize learning, enabling Validated Change. Create shared understanding for the top reasons that the change is happening. Use interviews and other observation that makes To understand how these drivers for change are perceived by those most impacted by change. Understand how the organization is currently mitigating top pain points as relating to the change, and the current capability in place to successfully execute on the change. Truly understand who is impacted by the change, as well as key decision makers. Ensure that change drivers are tied to problems felt by those who will be impacted by the change. Validate shared understanding of key drivers by what people are currently doing, not just by what they're saying. Hone in on potential change champions, looking at capability, and passion for the problem. Work with potential champions are resolving problems currently, and start building a guiding team. Create a vision that resonates with all levels of your organization, starting with your guiding team. Synthesize Key Behaviours based on how your guiding team behaves today. Create and share a 'high concept pitch' that is instantly repeatable by all involved. Mark down your target state, focusing on designing the simplest, short term solution that addresses the key pain points for your guiding teams. 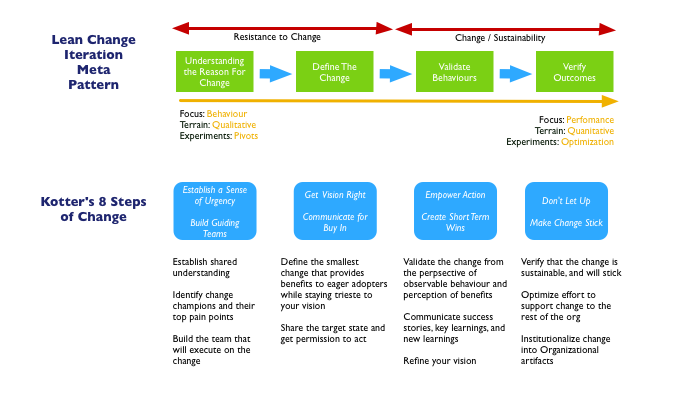 List the change tactics your guiding teams will use to execute the change, paying special attention to your first Minimum Viable Change (MVC). Secure permission to act! Roll out the first MVC with the guiding team. Pay close attention to behavior and coach as necessary to get A breathing sample of your vision. 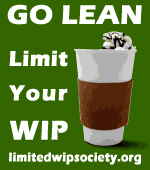 Validate that your guiding teams are receiving benefits as appropriate to the constraints (time and effort) involved. As subsequent minimum viable changes are successfully rolled out by guiding teams, focus can switch to overall organizational adoption. The emphasis now is on optimizing Change according to hard constraints in terms of time, budget, and people's time. At first focus on your initial set of Minimum Viable Changes. Continue to test the change for benefits, both qualitative and quantifiable. Continue to follow the validated change process, introducing successive minimum viable changes, until change is now the new reality of the organization. Pay attention to key metrics and indicators that will inform you as to when change is truly stuck in your new organization. Once you have chosen the canvas that represents a minimum viable change that will maximize learning, you are in a position to start testing inter-related sections of the canvas. Different sections of the canvas visualize different types of risks. Change risk can be mitigated by validating portions of the canvas using a combination of customer development style interviews, observation, and measurement of implemented change. Change agents would typically execute the change by mitigating risk across different categories. 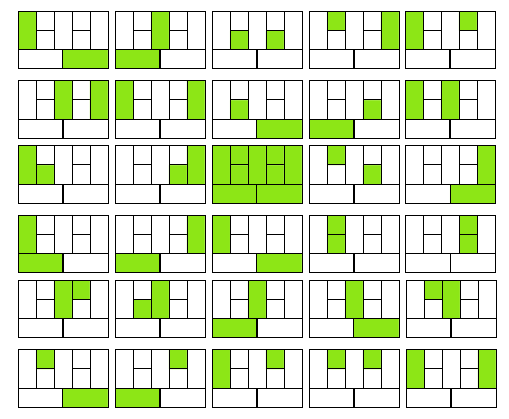 An example of the order that canvas segments cold be visited is shown below. 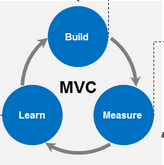 During my next post I will provide an overview of how I plan to further adapt the lean stack to implement individual experiments necessary to roll out an MVC. Excellently done, Jeff. 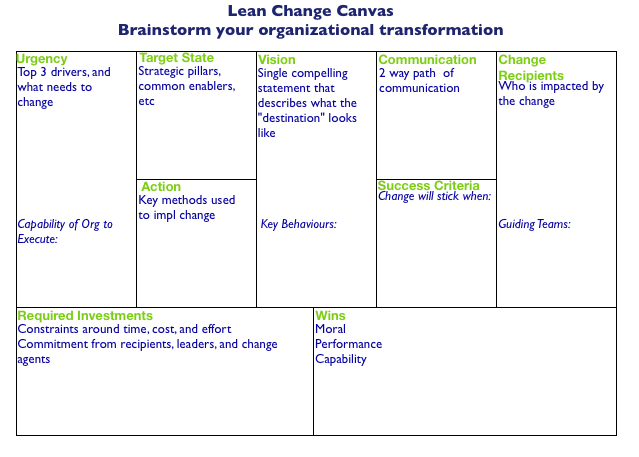 I built my own lean transformation canvas earlier today and then found yours off Google search. Your's is much more mature and well thought out than my attempt. Your canvas eloquently demonstrates how to enact Kotter's principles in a very practical way. great post! 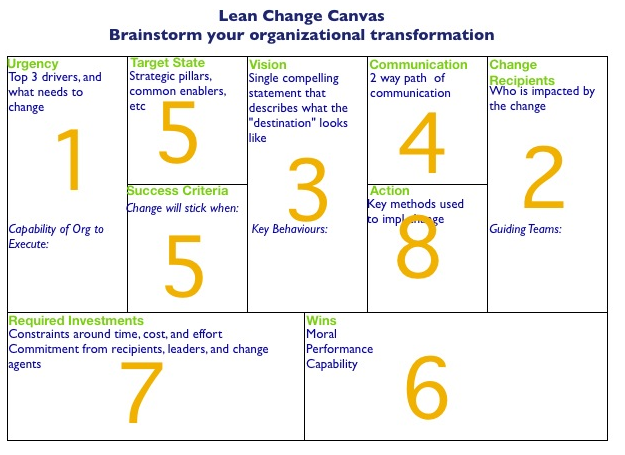 We really like the Lean Change Canvas. We would love to implement it into our tool canvanizer.com with your credit - so that teams can collaboratively work on it. We already have several other canvas templates available, e.g. Lean Canvas and Business Model Canvas. More templates from business and service design will follow. Lean Change Canvas would fit perfectly in our opinion! Would you like that? By all means please use it, it would be an honor. Thank you very much for giving us permission to use your canvas template! That's great! I can now save my Change Models online! Love it!